Allwood Sails use LIROS Nautic for economical skiff spinnaker sheets. Nautic is a polypropylene single braid, sometimes called ‘float rope’. Please see the LIROS Rope Catalogue for more information. Allwood Sails in Sydney sell rope by the metre and at a discount for a 100m spool. 10mm for $2 per metre. 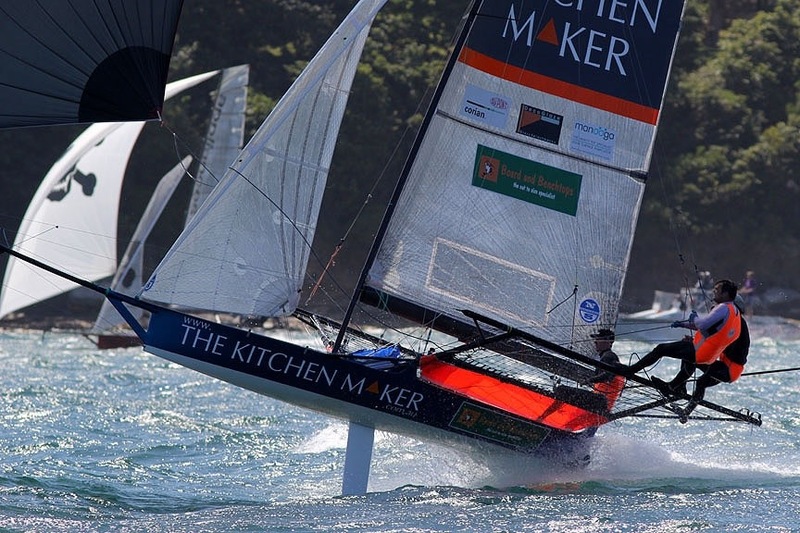 This is great stuff for a skiff spinnaker sheet. We use it in the 12 foot skiffs. Archie Massey and Dan Wilsdon, the current I14 world champions used this as a light, economical option which floats and does not absorb water. Great stuff. Please email me or call me outside business hours if you would like to buy custom tapered ropes, rope by the metre or a discounted 100 metre roll. 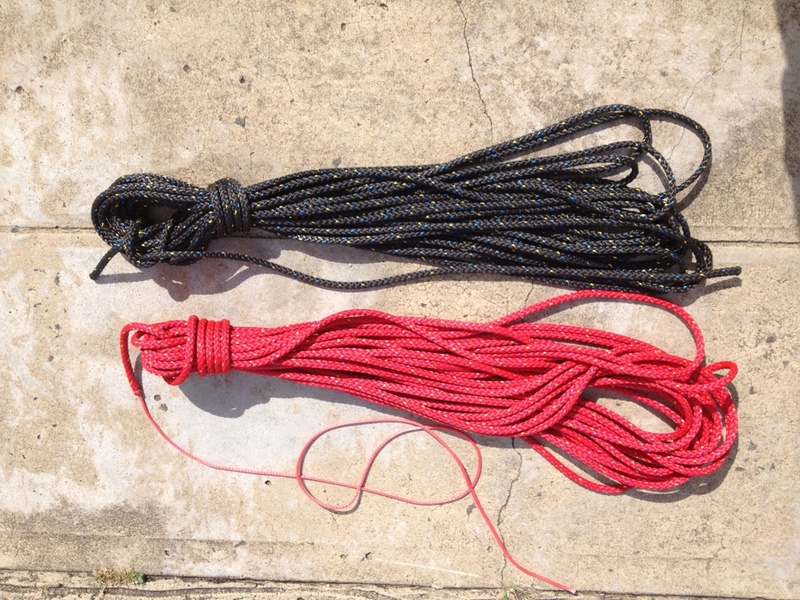 I am happy to discuss the options and recommend rope for your needs, particularly for skiffs and dinghies. Whilst I am keen to sell rope, I have a full time job working for elsewhere, so I operate my business outside normal business hours. If you prefer to order immediately online, I suggest you buy from my supplier Deckhardware. Unlike me, DeckHardware answer their phone during office hours (phone (02) 9905 9400) and their website www.deckhardware.com.au is a lot more sophisticated than mine with plenty of other great products presented.